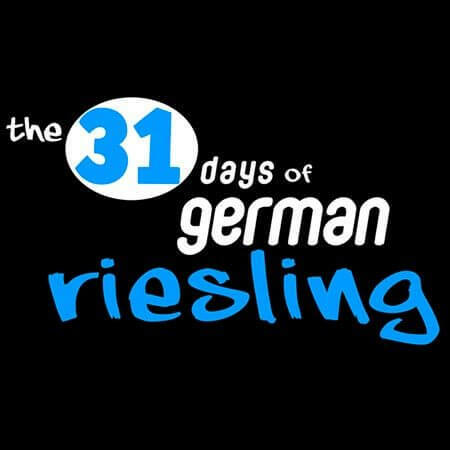 Time to drink German Riesling – Es ist Zeit, Riesling zu trinken! Is there anything finer than a glass of Riesling? To many in the wine trade a noble Riesling is a thing of beauty to be valued, adored and written lyrically of, and drunk with suitable reverence. Outside the trade, the wider wine drinking public remains to be entirely convinced, although early signs of a Riesling renaissance are welcome.